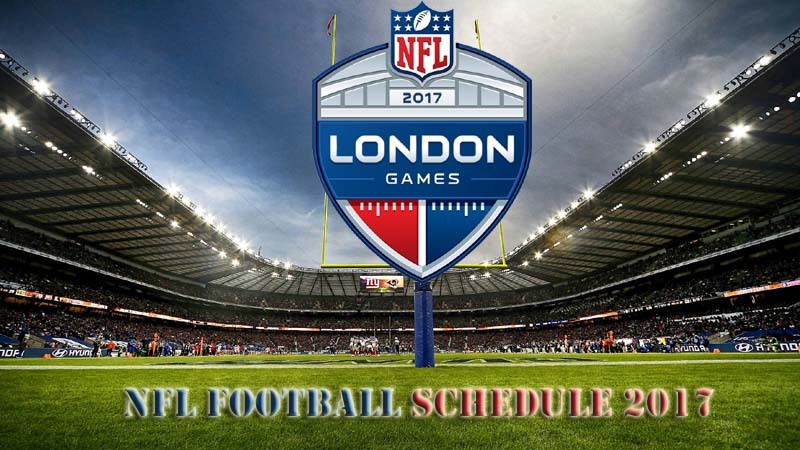 NFL Football Games Schedule 2017 release. Here’s the time and date for all Preseason and Regular season. The 2017 NFL Schedule and 2017 NFL Preseason Schedule are listed below. The regular-season kicks off on Thursday, Sept. 7.